THE SCOOP: The Kempinski is Europe’s oldest hotel group with a history of 120 years. They have hotels all across the world and have just opened in Singapore in the heart of City Hall. 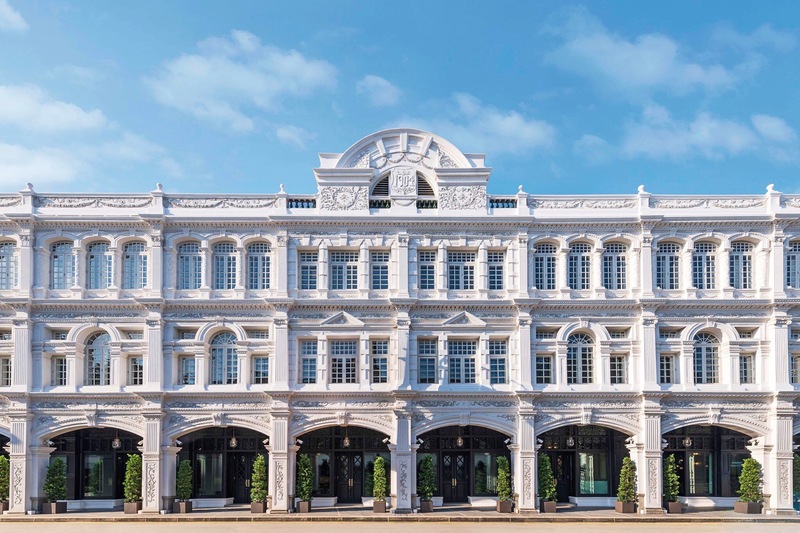 The hotel is part of Capitol Singapore which is comprised of 3 heritage buildings. The hotel itself is built in the restored Capitol Builidng and Stamford House and has a total of 157 rooms. It is also equipped with a beautiful spa, fitness centre, 5 different food & drink concepts and so much more.